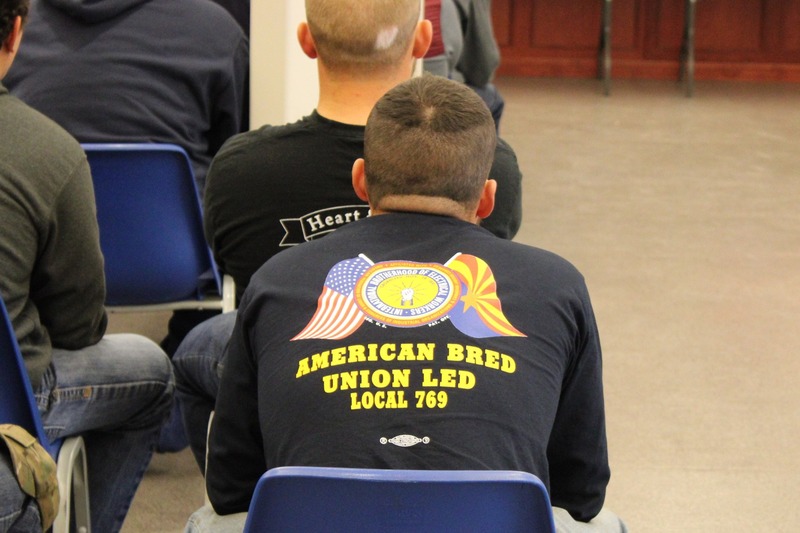 Situated in the "the valley of the sun" IBEW Local 769 is the proud home of all IBEW Outside Line Construction workers in Arizona, employees of UniSource Electric, Mohave Electric Co-Op, Frontier Communications, Griffith Power Plant, and AT&T/DIRECTV. 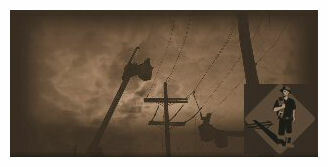 769 is the go-to location for employers when outside power requirements need to be met. Our members are trained to a high standard and conduct business in a professionally efficient, thorough and safe manner. 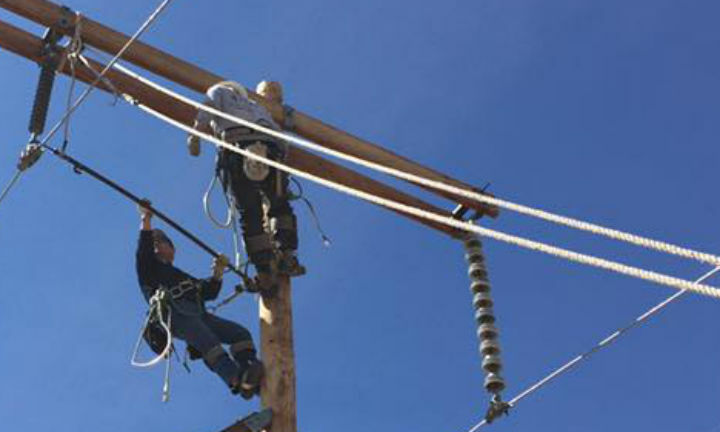 We uphold the high standards of the IBEW’s Code of Excellence to ensure that our signatory contractors are successful and achieve significant bottom-line advantages for the future of their business. 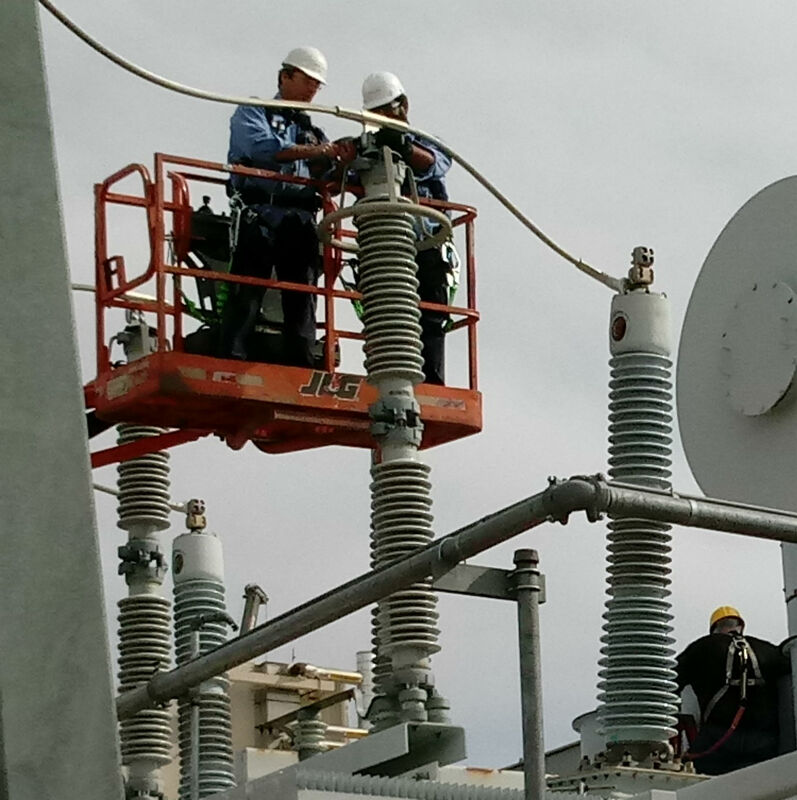 The NECA/IBEW team is well prepared to handle all of Arizona’s transmission and distribution needs. The team brings the skills required to confidently install the lines that move power from plants to factories, businesses and homes nationwide. Each member pursues this critical work with the knowledge that only comes from years of training and experience. 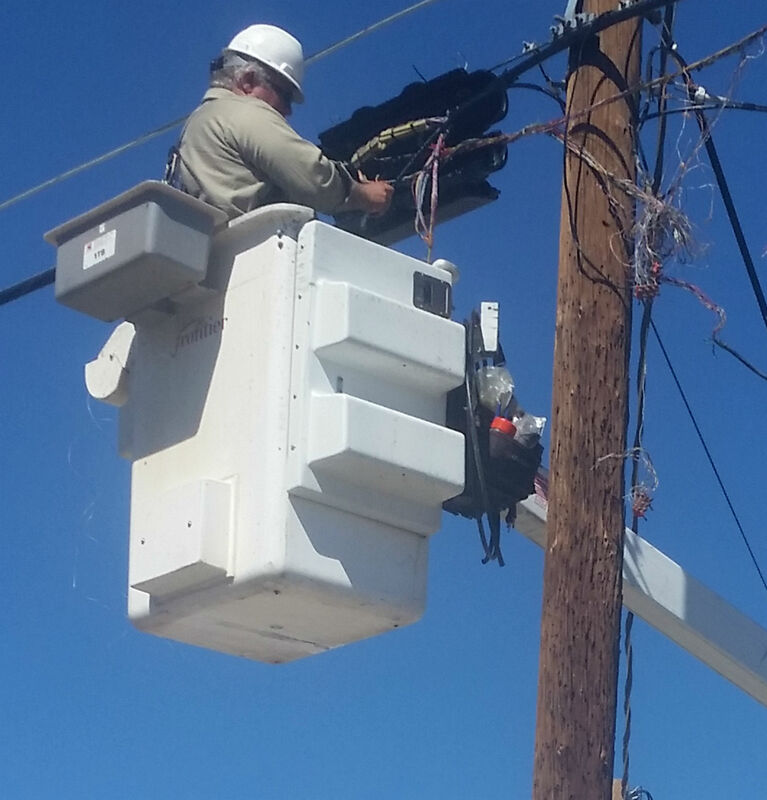 Whether building new lines, rebuilding existing ones or providing immediate restoration assistance in times of disaster, the work of the NECA/IBEW team is meticulously completed safely and efficiently. Their work becomes even more crucial as the demand for electricity steadily grows, as an aging infrastructure needs rebuilding and as renewable power generation sources, such as wind and solar, grow, requiring a greater transmission and distribution investment. The NECA/IBEW team assures you that the investment is well spent. 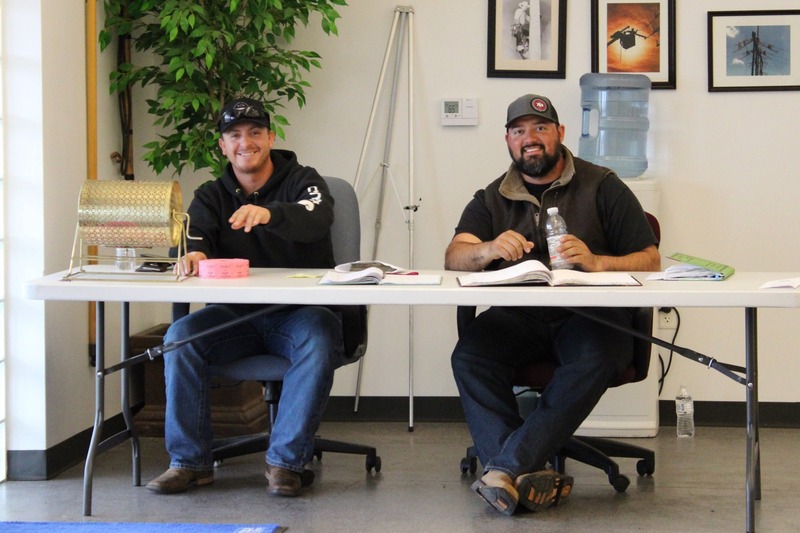 Local 769 utilizes The Southwestern Line Constructors Apprenticeship and knowledgable Journeyman Lineman for the training of our apprentices. 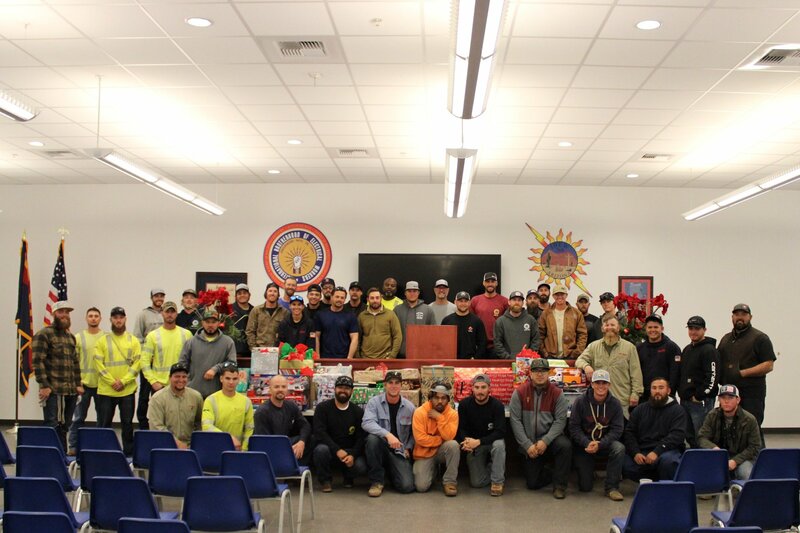 The Southwestern Line Constructors Joint Apprenticeship and Training Program was created to provide quality apprenticeship and training programs for the Outside Electrical Construction Industry. 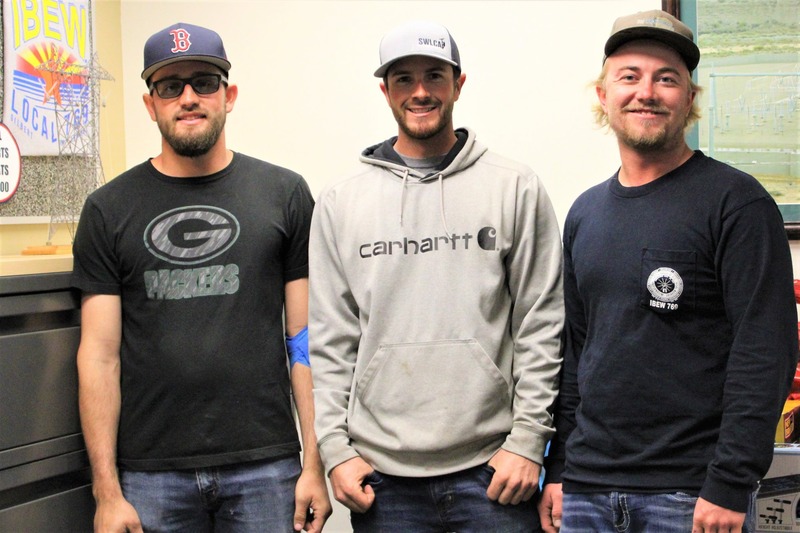 Their focus is clear and unwavering: they are committed to producing the industry's finest craftsmen, and have met employers training needs for nearly a half century. 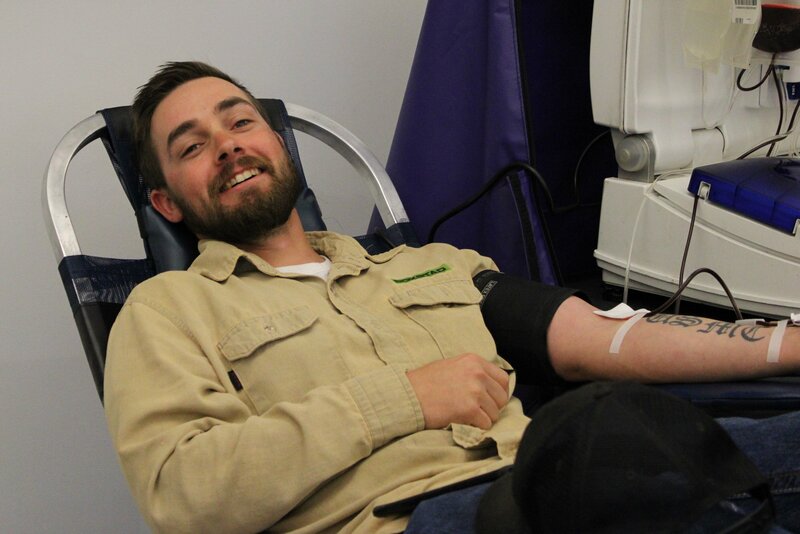 This program covers the states of Arizona, Kansas, New Mexico, Oklahoma and Texas. Kelly Ross March 8, 2019 The Donald Trump administration is proposing a new overtime regulation that would protect at least 2.8 million fewer workers than the overtime regulation proposed by the Barack Obama administration in 2016. For Women's History Month, the AFL-CIO is spotlighting various women who were leaders and activists working at the intersection of civil and labor rights. Today's profile is Frances Perkins. Perkins was born in Boston in 1880, descendant from a long line of Maine farmers and craftsmen. Ah, the great outdoors. The fresh air, the sounds of nature, the s’mores! That’s right. When you’re planning an outdoor vacation during the final weeks of summer, you’ll need a bunch of supplies, both fun and practical. 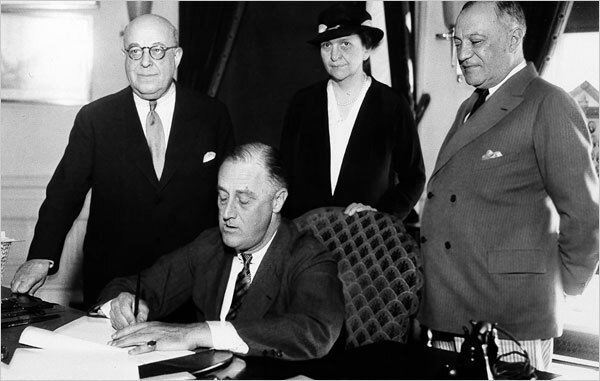 BLOG | LABOR LAW That Which Is Justly Ours AFL-CIO Staff July 6, 2018 Signed into law by President Franklin D. Roosevelt 83 years ago yesterday, the National Labor Relations Act marked a critical step forward for working people’s right to join together in unions and bargain collectively.